"There’s still some time left until December, the month in which we Dutchies enjoy all kinds of speculaas-flavoured treats. 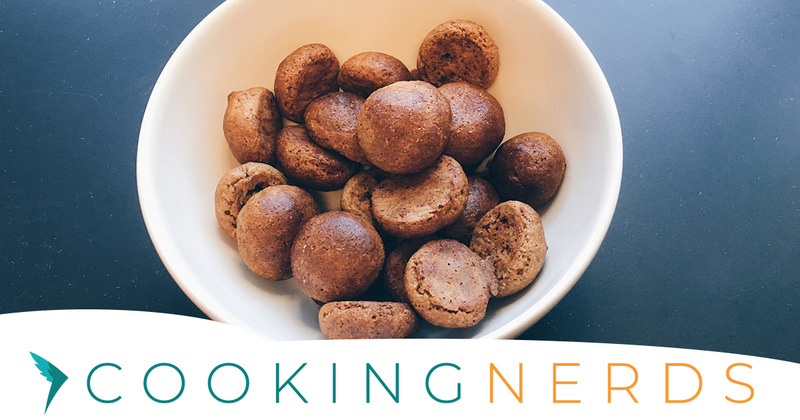 But now it’s getting colder outside, we couldn’t resist baking these Queal kruidnoten and share them with you already." Sounds delicious. But the picture is broken. Could you repair it? Any info on how to DIY "koek en speculaas spices" for those without supermarket access to them? Hi @spook! It's cinnamon, ginger, nutmeg, clove and cardamon mixed.